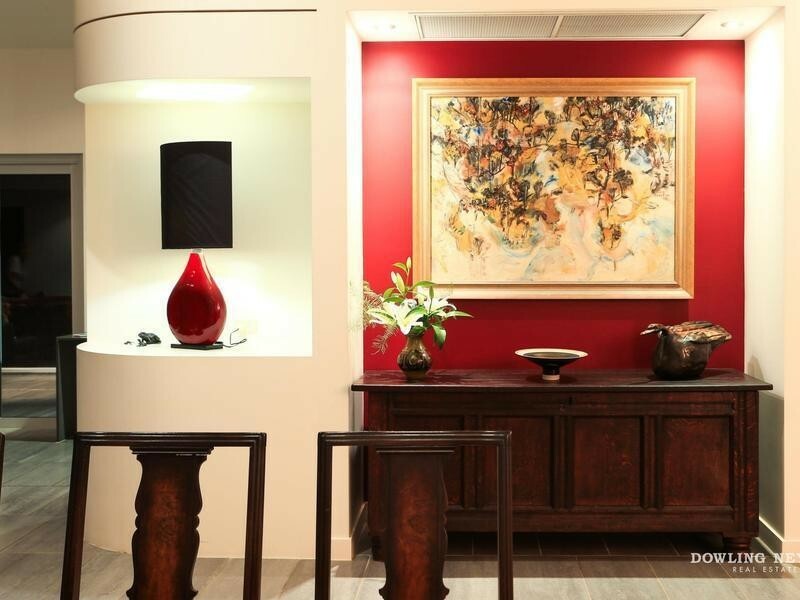 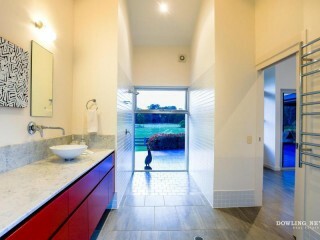 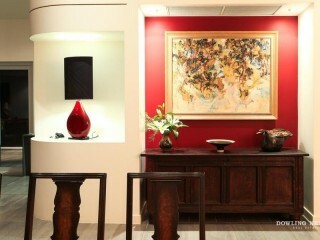 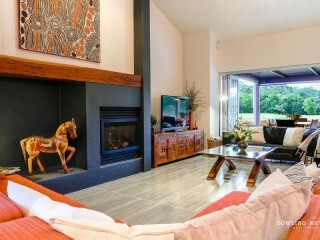 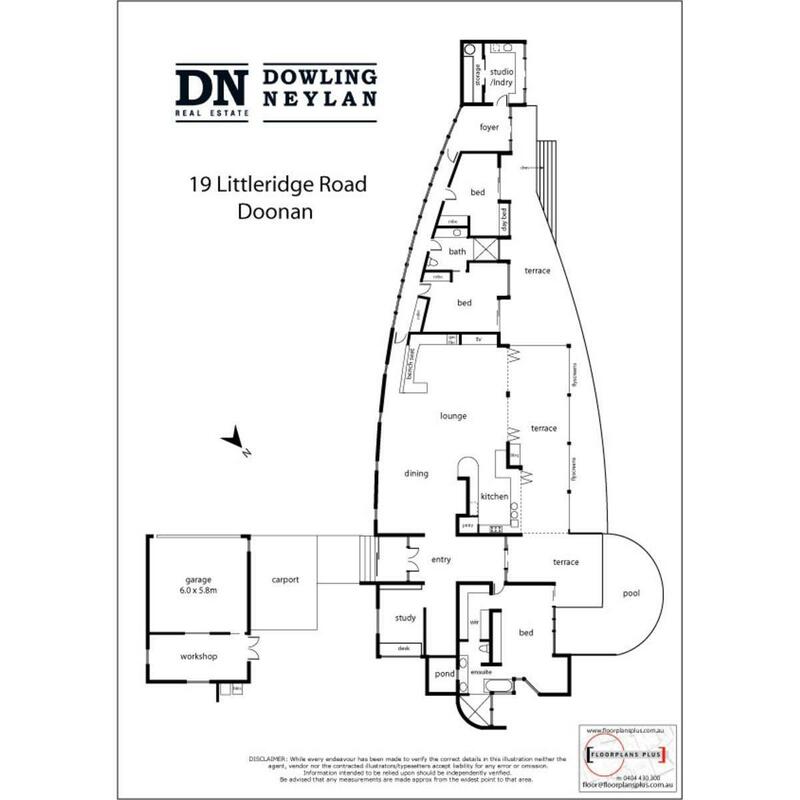 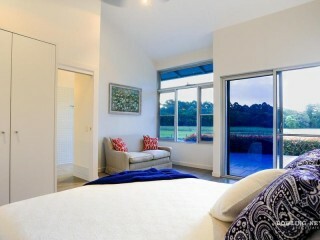 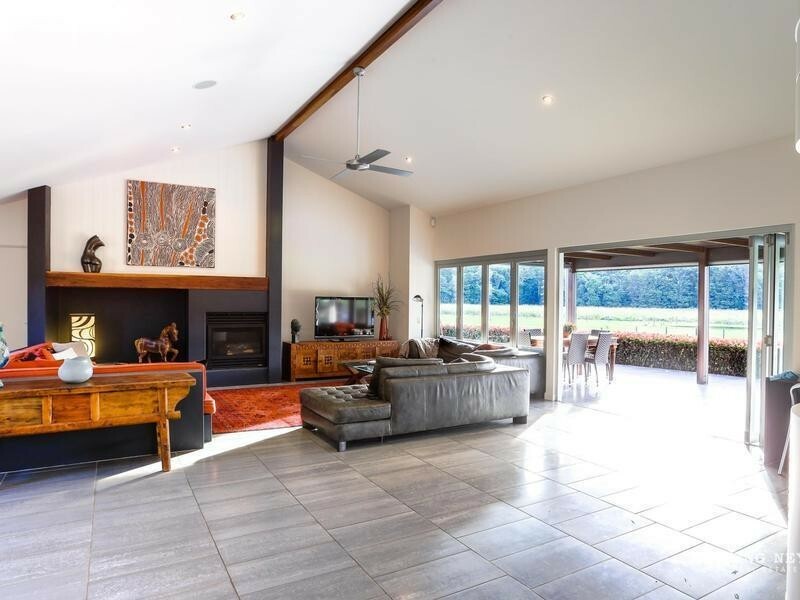 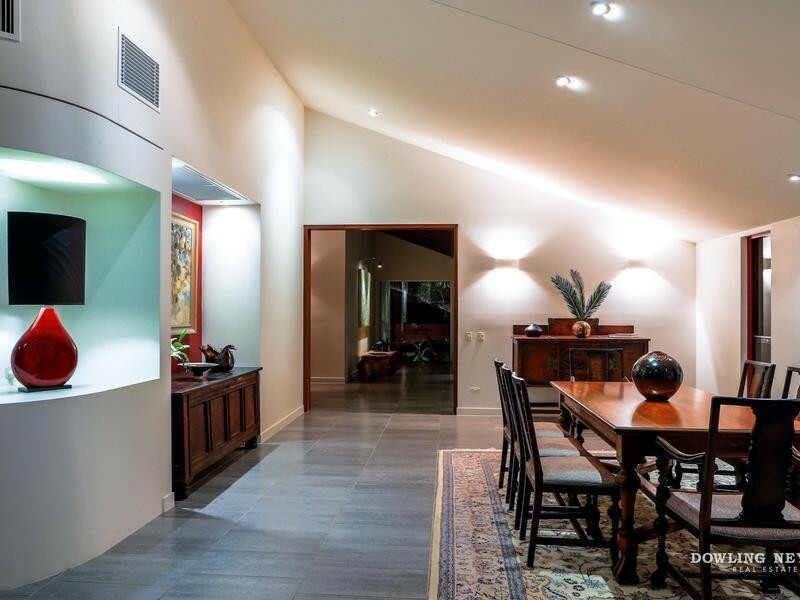 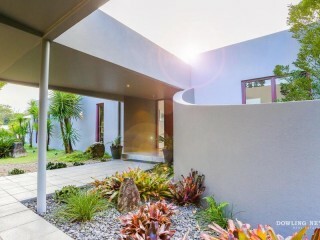 This striking Ken Robinson designed single level home is without compromise. Featuring a curved pool, wide covered terraces, abundant light and totally private, this home will impress the most discerning buyer. 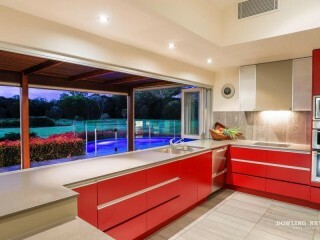 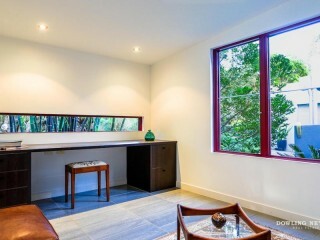 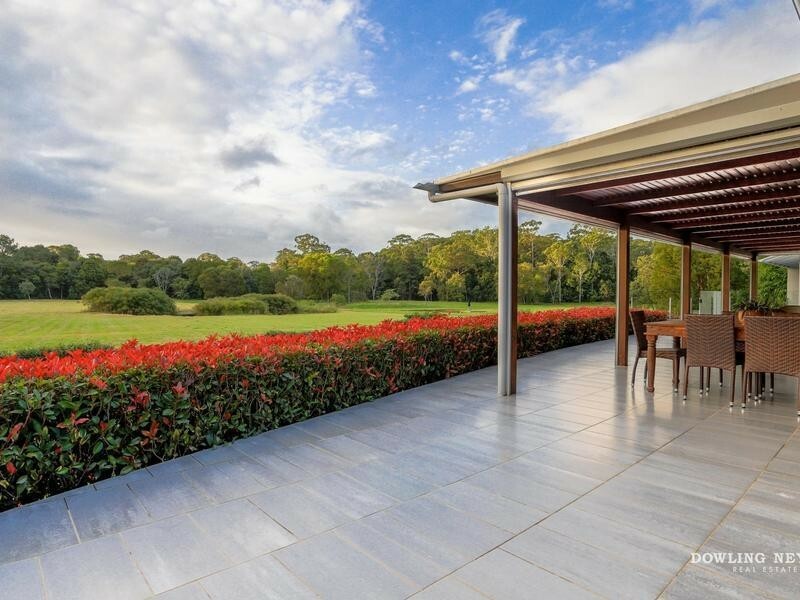 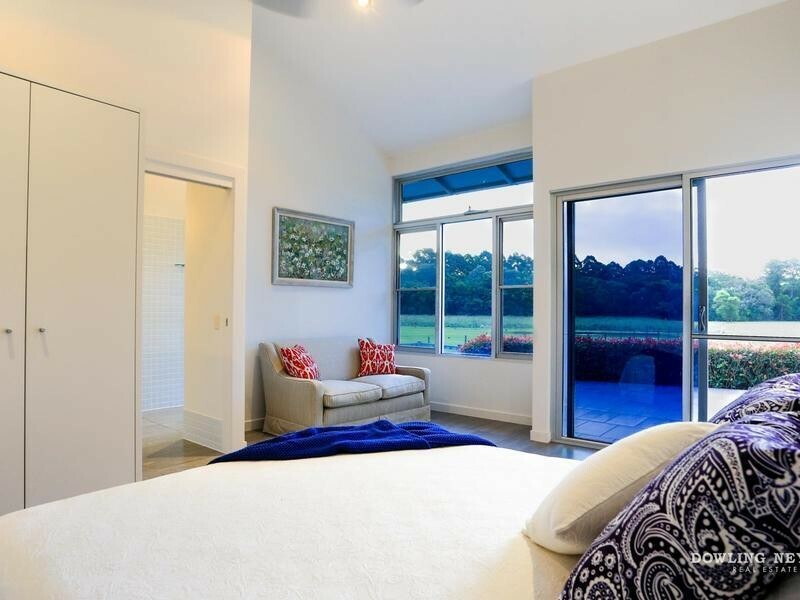 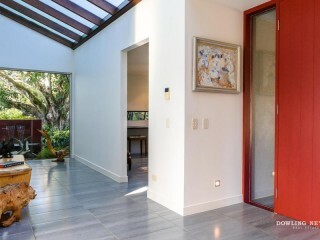 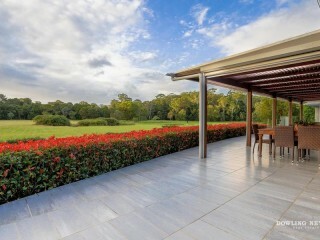 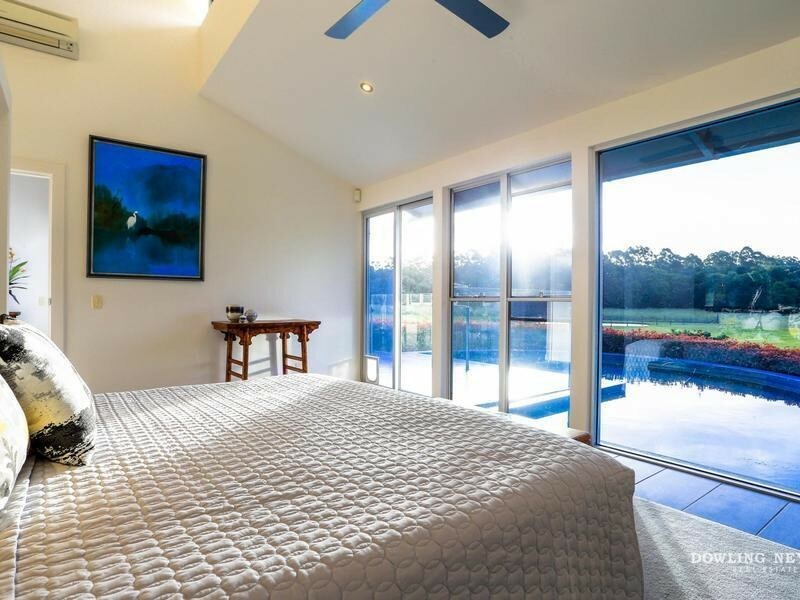 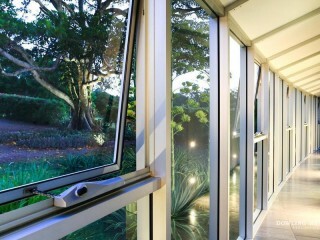 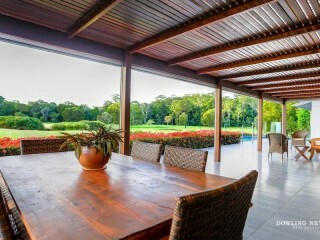 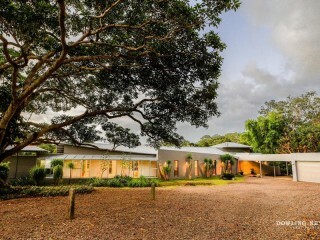 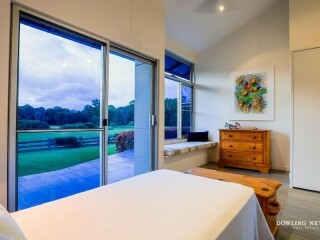 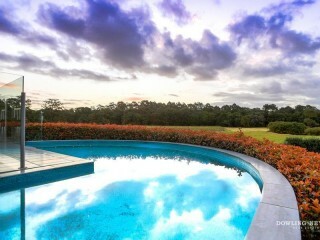 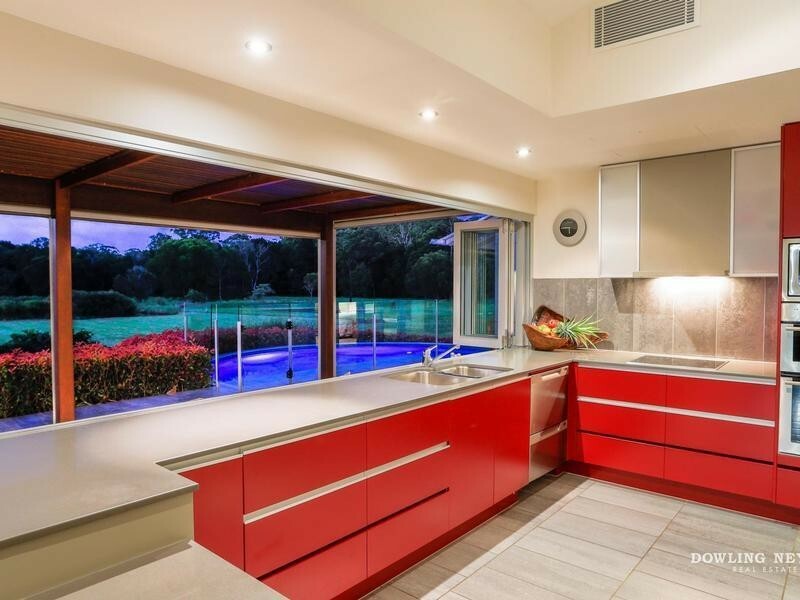 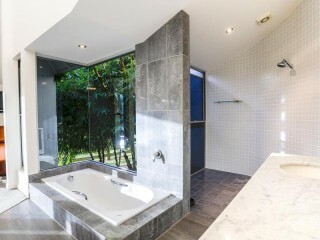 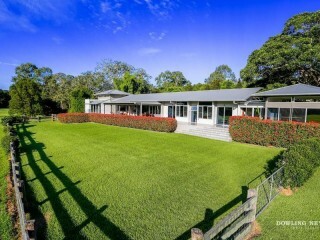 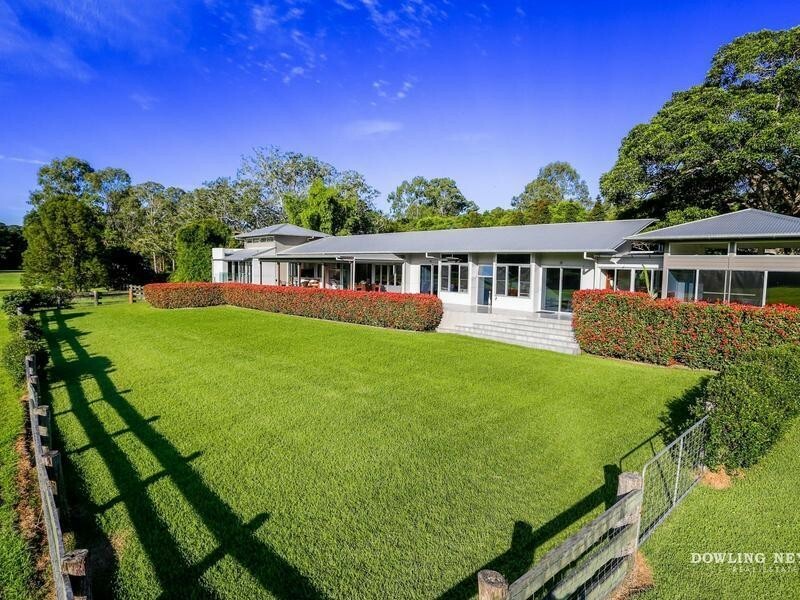 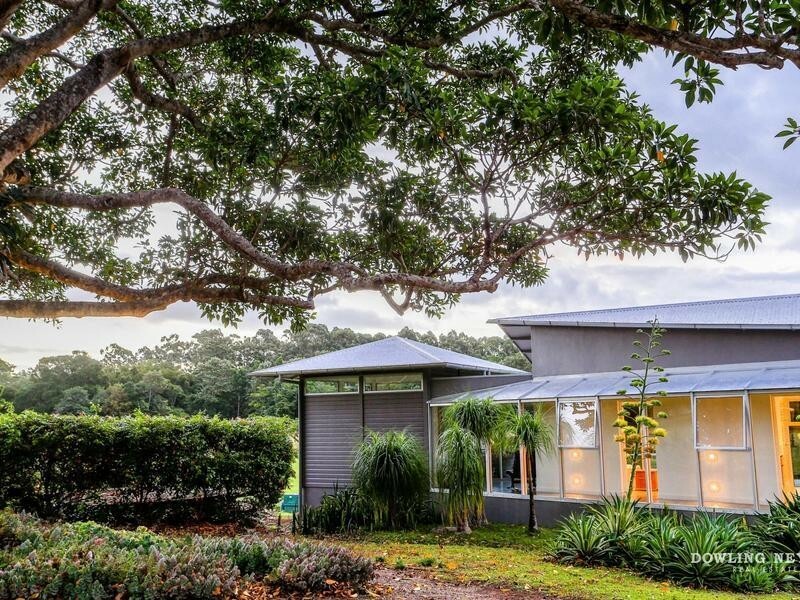 The homes pictures setting is enhanced by two magnificent fig trees providing a wonderful canopy for established gardens, a habitat for a myriad of wildlife, it is hard to believe that you are only twelve minutes to the heart of Noosa.